YOU might have noticed I’ve been a bit absent lately. I’m finding it challenging juggling everything, and as usual it’s my blog that takes the hit. I was away with work last week and didn’t even manage to get my weekly Living Arrows post done, which I’m a bit gutted about as I was hoping to do every week for the year. Never mind eh, I’m back on it this week, and hopefully will get back on track with blogging soon! We’ll start with our baby bear, whose photos were taken on a little walk to feed the ducks. Over the winter the poor thing has more or less been stuck in the pram – it’s been too cold to stop still while we’re out and about. Now that he’s more mobile and won’t sit still for as long we’re making the effort to get him out for a nose around and a crawl. 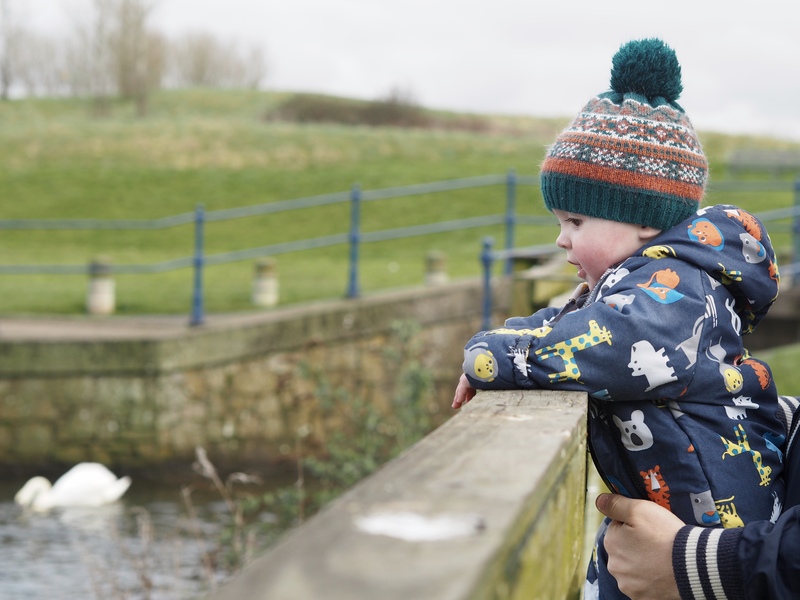 He’s so curious (just like his big brother), and really enjoyed flapping his arms at the swans. In general he’s a quiet baby, but when he’s excited we get a “rararah” out of him. 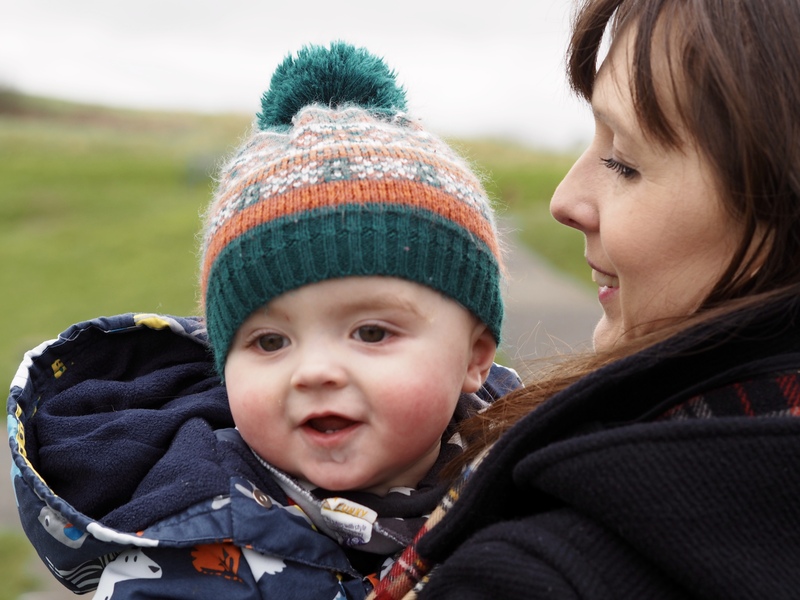 Look at his little teeth peeping out here… he’s got his fourth and fifth coming through already! Our toddler’s photos for this week we’re taken on a walk around the harbour. He took his scooter, but as usual abandoned it to walk … leaving us to carry it and push the pram. 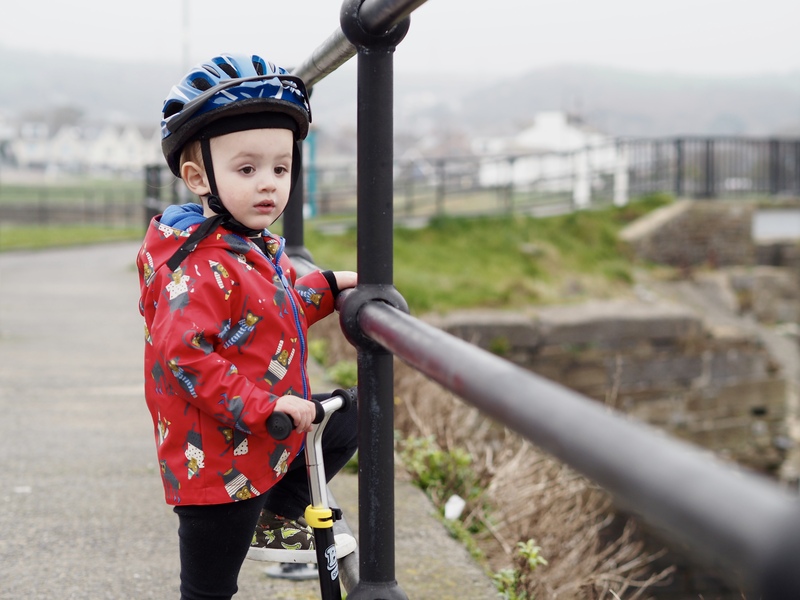 As we got to the car he insisted on getting back on though … typical! It’s a shame the weather was misty as the view is usually so lovely looking over towards the Gower. We had a little nose at the boats, and Stew spent a fair bit of time running back and fore with him behind a little wall while he decided if he needed a wee … I think it turned into more of a game than anything. 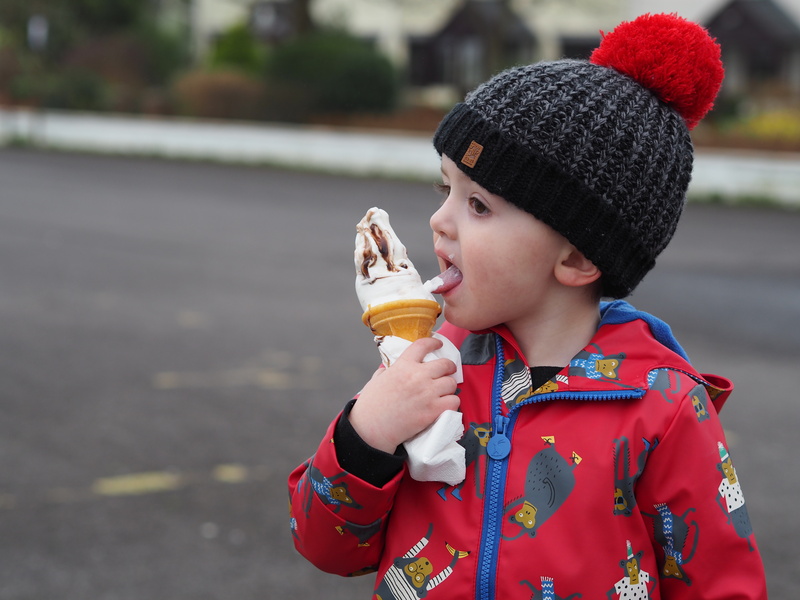 It was quite chilly but that didn’t stop him from having an ice cream from the ice cream van. He dripped more of it down his coat than he actually ate, then eventually gave up on it and put it in the bin … and then changed his mind and cried a little bit that he couldn’t get it back out. I feel like he’s lived in this coat since we bought it. I love the bright colour and monkey design, but I’m so looking forward to going out without coats when spring hits. 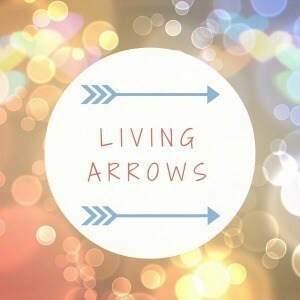 That’s it for this week’s Living Arrows … like I said, I hope to be back on track with the old blog soon! 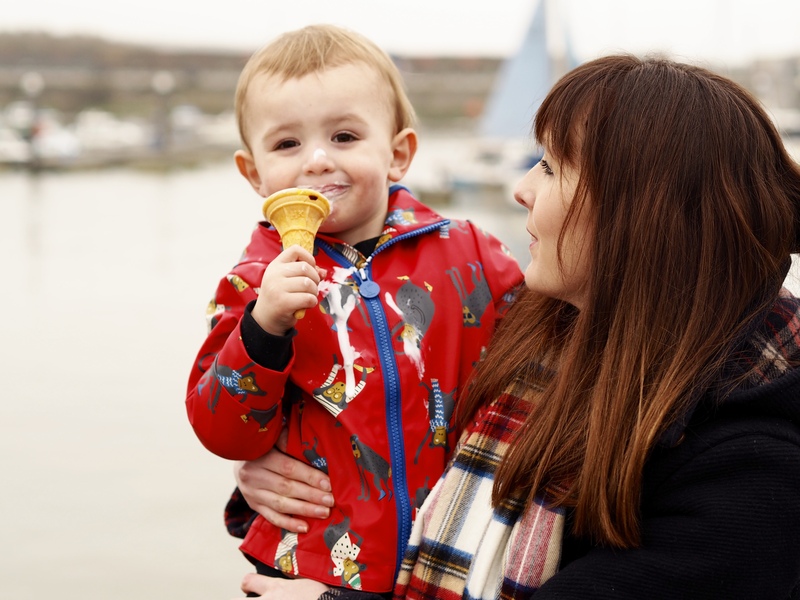 I love the ice cream pictures, such an iconic moment of childhood ice cream in a coat!